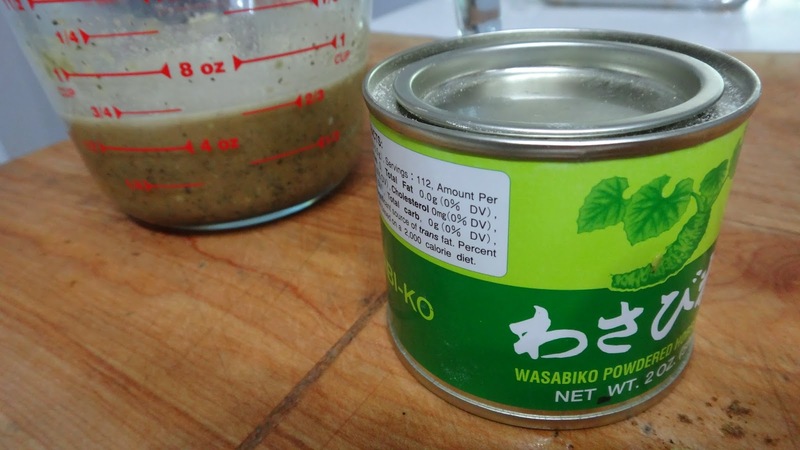 Perfect with your favourite vegetables or add a bit of meat. I always have puff pastry on hand and this makes a nice lunch or dinner. Add a fresh salad and you are done. Step 1: gather all your ingredients. You can make this entirely vegetarian or add a bit of meat. Step 2: slice mushrooms, peel carrots and then continue to make large shavings with your peeler until you reach the core and then turn and repeat. I then take the core and chop it into tiny dice. I have used some pretty coloured carrots but, you can use any kind. Chop onions. Set aside. Step 3: chop garlic, parsley, cilantro, spring onions and ham. Step 5: in a large pan on medium/high heat add a few tbsp of good extra virgin olive oil and your vegetables. Add salt and pepper and cook until almost completely cooked. Approximately 10 minutes. They will just start to brown. 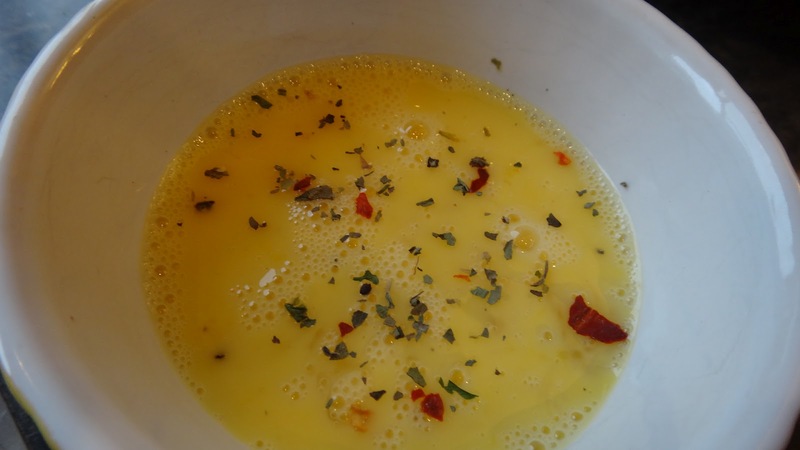 Once cooked remove from heat and allow to cool to room temperature before adding to egg mix. Step 6: roll out a sheet of puff pastry. I like to bake mine on the parchment paper it comes rolled in. Place on a sheet pan. Step 7: spread a few tbsps of red pepper jelly on the puff pastry. This is sweet and slightly spicy. Step 8: add your egg mix to the parchment. I have created a bit of a lip all around the pastry to contain the egg mix however, it is fairly dense and the mascarpone keeps it thicker as well so you just need to contain the mix within the crust. I use the edge of the pan and I pinch the corners. Add your grated cheddar cheese to the top and a sprinkle of salt and pepper. Step 9: Bake at 375 degrees F for 30 minutes or until the crust and top is nicely browned. 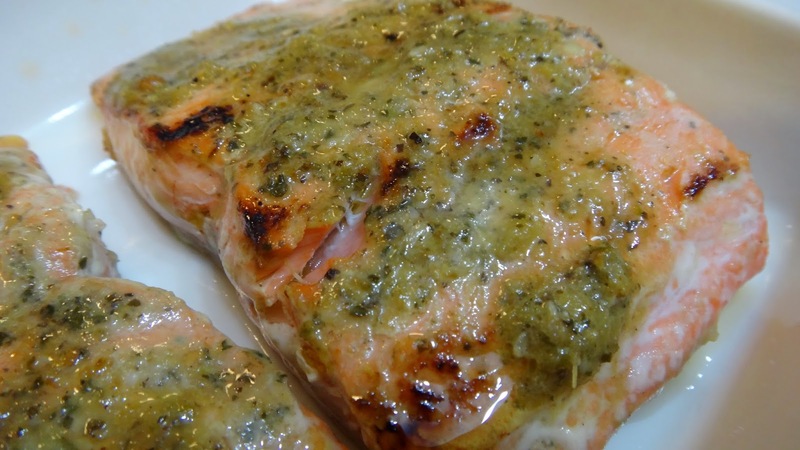 Serve with a simple cool salad and finish with a bit of great quality extra virgin olive oil. This is a single Yorkshire pudding with some herbs and some Parmesan cheese. I like to have this as a lunch with a side salad or some smoked salmon. The key is to heat the pan in the oven for 10 minutes to get it very hot before you add the oil and egg mix. Then bake it hot and do not open the oven. Step 1: add egg and flour to a large bowl and whisk. Add herbs, milk, 1 tbsp oil, Parmesan, salt and pepper and whisk again. Step 2: heat a 20cm/8 inch pan in 400 degree oven for 10 min. 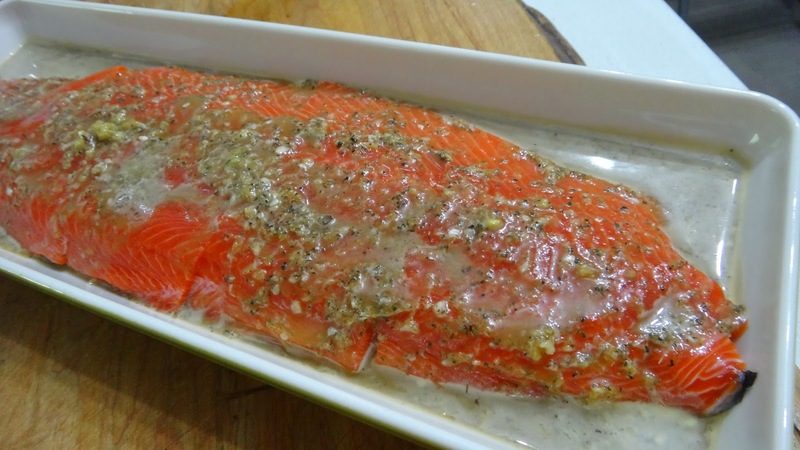 Remove from oven and add 1-2 tbsp olive oil and pour in batter. Step 3: Bake in oven for 15 minutes at 400 degrees and then turn down to 375 for 15 minutes without opening oven. Once cooked remove from pan and sprinkle a bit more Parmesan to top and a drizzle of oil. I must admit I am not a lover of eggs. I do however, like them when they are in a Toasted Western with lots of other ingredients or here mixed with peppers, tomatoes and onions. I also have to admit I hate them soft and the thought of dipping bread in the yolk is totally unappealing to me as well as Guy Fieri. I am also aware that the majority of people do and so I took this picture above when they were done as most people like them. I like them when they are cooked through with lots of spicy toppings. You make these as you like em’! 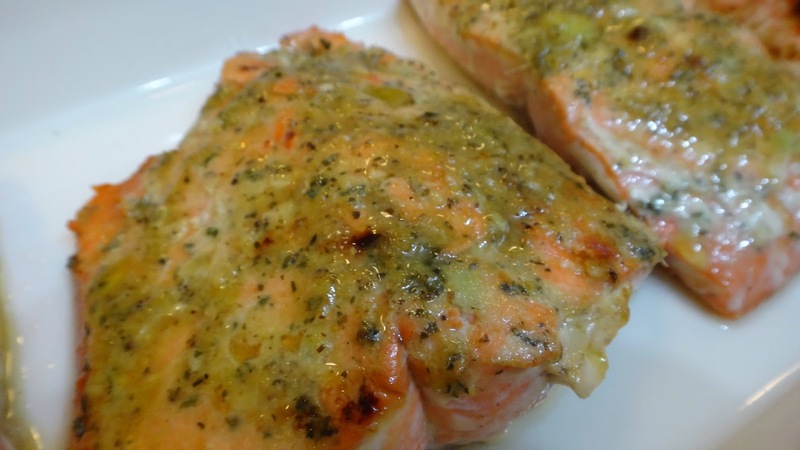 This recipe can be increased easily for a larger crowd. 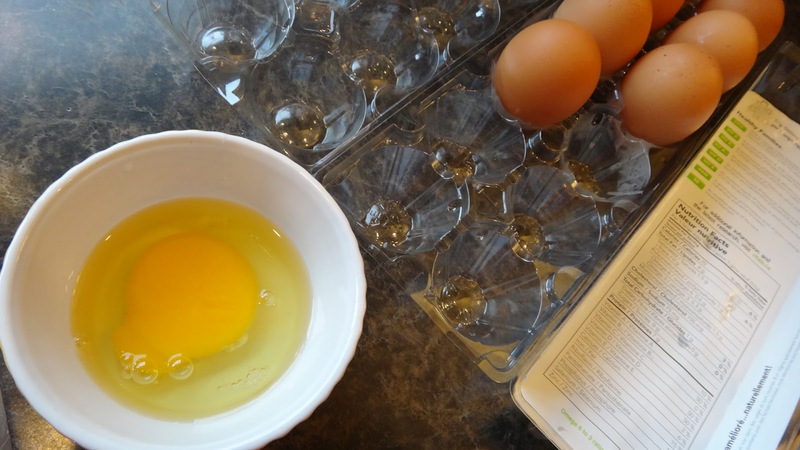 Use a larger pan and create pools to add eggs. 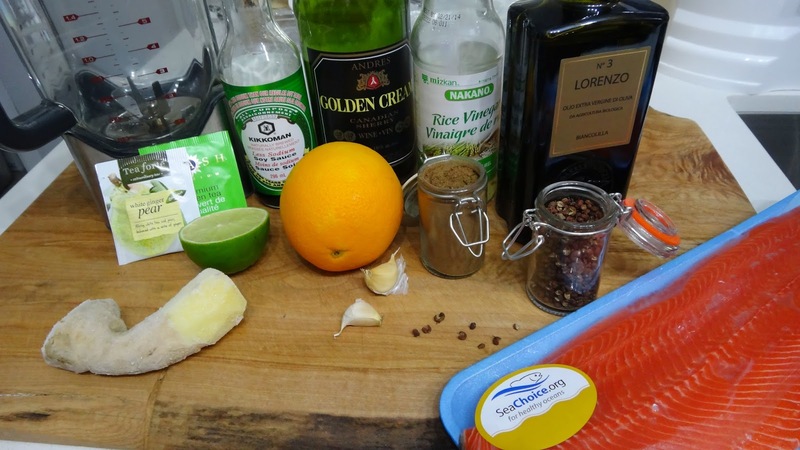 Step 1: chop up all your ingredients and have at the ready. Step 2: cook shallot, thyme, mushroom, salt, pepper and chili in olive oil for 2-3 minutes on high heat. Stir and watch to avoid burning. 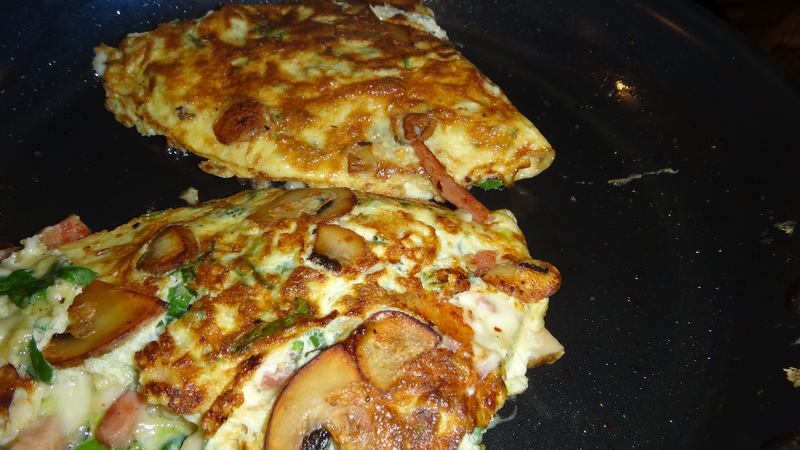 Use a non-stick pan. 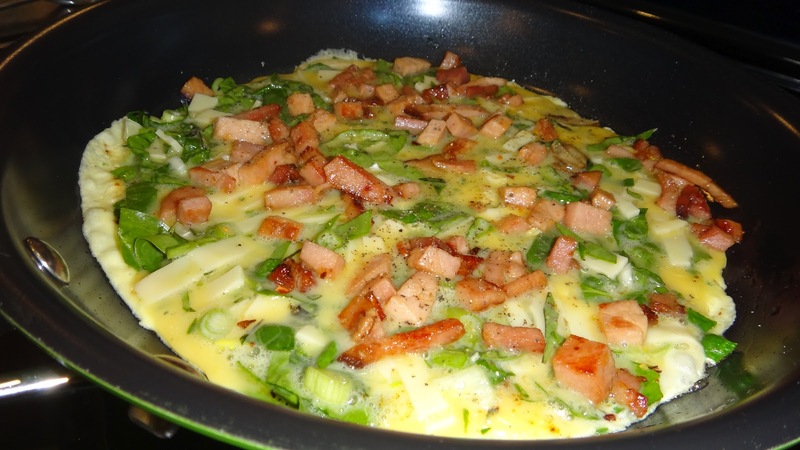 Step 4: add eggs and sprinkle basil and spring onions on top. Cover with a lid and cook until whites are set and the yolk is as runny or not! as you like it. 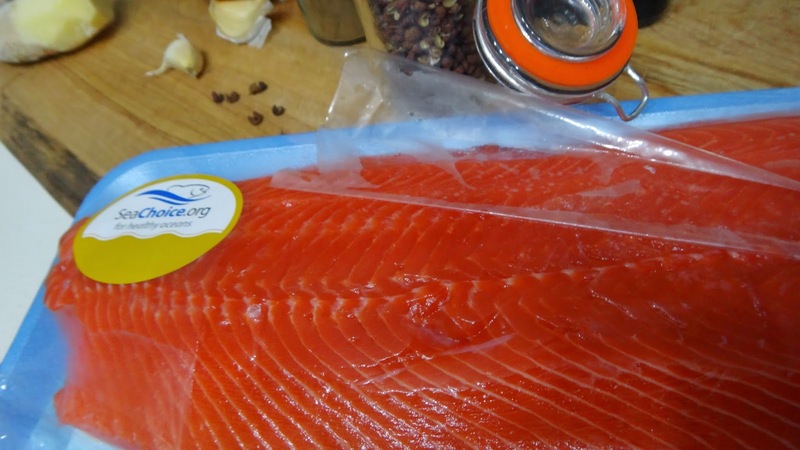 Serve with slices of avocado and I also add a bit of sweet chili sauce and a drizzle of good olive oil, salt and pepper . 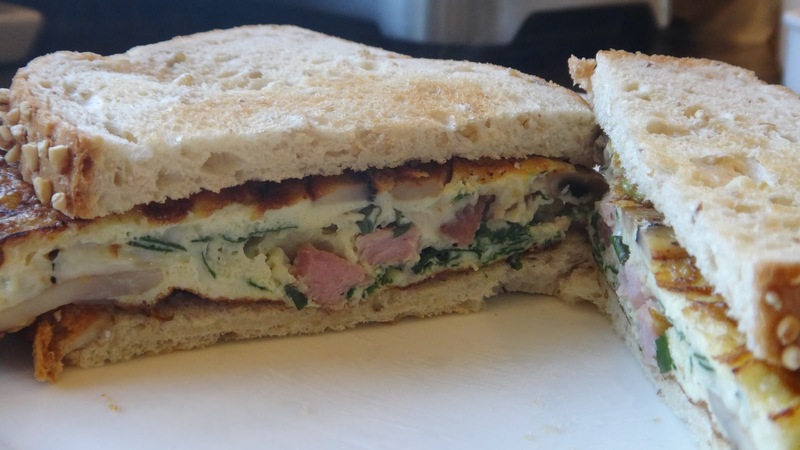 There is no reason to go out and buy a breakfast sandwich when it takes just minutes to make. mustard or ketchup or barbecue sauce- whatever you like! 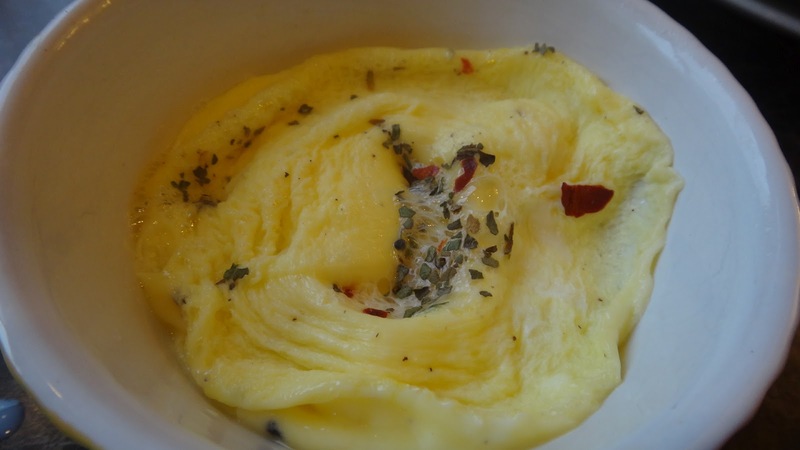 Step 1: in a small ramekin add the egg and whisk for a scrambled egg or leave whole if you prefer. Add salt, pepper, a sprinkle of Italian seasoning and milk if you like. Step 2: I rarely use my microwave but, in this instance it makes a perfect shaped egg in less than 1 minute. I microwave for 20 seconds, then I look at it to make sure it still needs more time, then I microwave for an additional 15 seconds and it is puffy and perfect. You might need to run a knife around the ramekin but, it should pop right out. No oil or butter is required but, for the flavour you could brush the ramekin before adding the egg. Step 3: I like to fry the ham or turkey to get it a bit crispy. 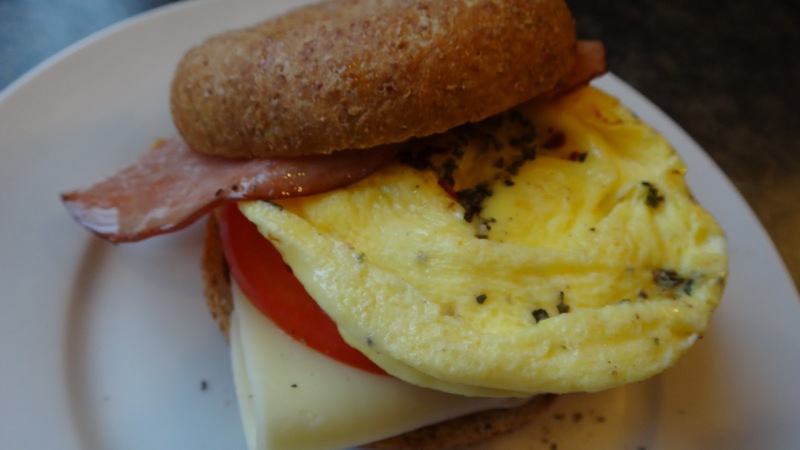 Toast the bagel and place your cheese, tomato, perfect little egg and ham on the bottom. 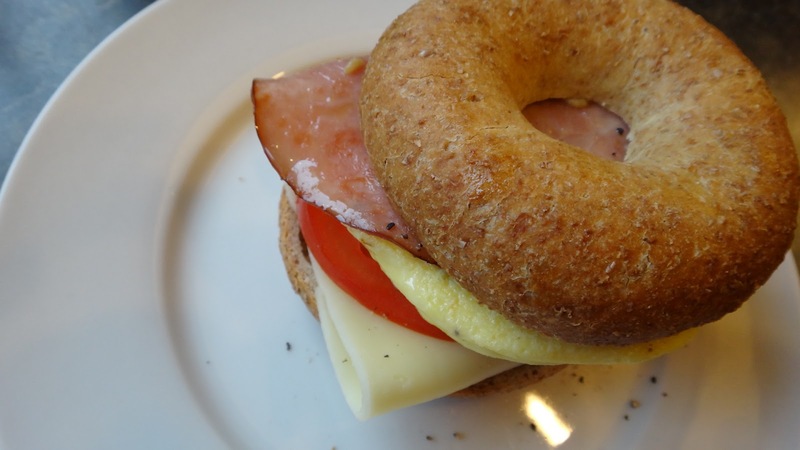 I use mustard on the top of the bagel but, you add whatever makes you happy! Depending where you are from this is called a Toasted Western or a Denver Omelet. On the east coast I grew up knowing it as a Toasted Western Sandwich and now that I live in the West they call it a Denver Omelet. My husband was in Washington recently and he asked for a Toasted Western and they had no idea what he was asking for. I guess it’s like when people in the U.S. call it Canadian bacon and Canadians call it back bacon?!! It’s just one of those things that makes you go Hmmm? I call it the perfect weekend breakfast and Big Pete makes a mean one! 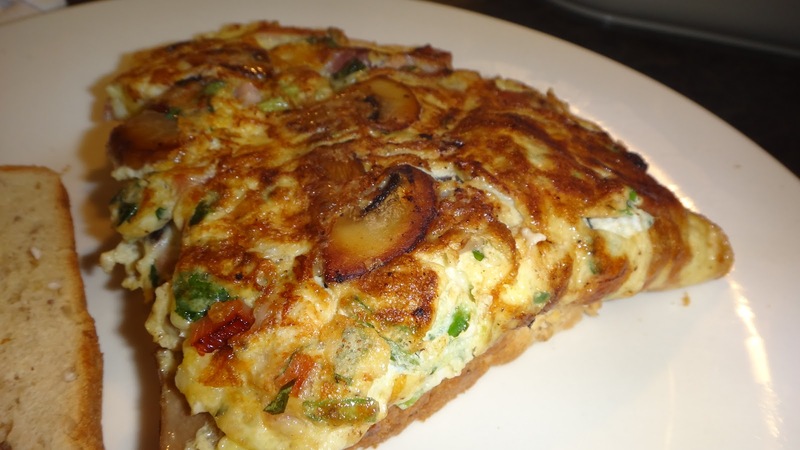 Typically it has ham, green peppers, onions, eggs and cheese but, you can make it with whatever you like in it. I make it differently all the time based on what’s in the fridge. 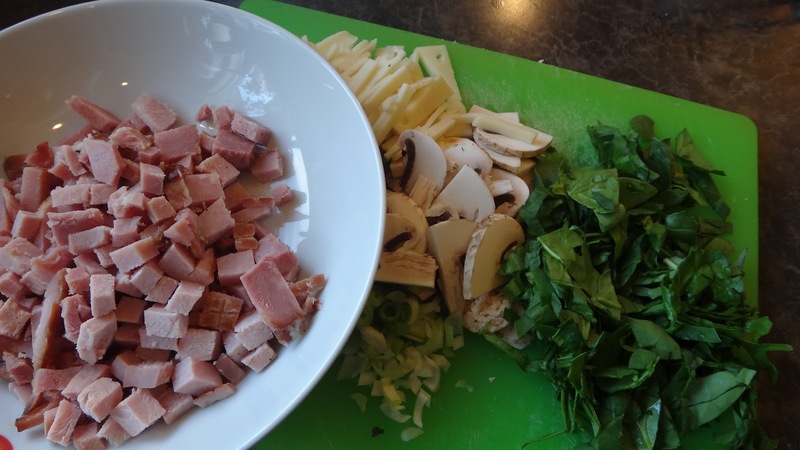 Step 1: chop all your ingredients and have ready for cooking. Step 2: whisk eggs with milk, chopped spinach and cheese. Add some salt, pepper and hot sauce. 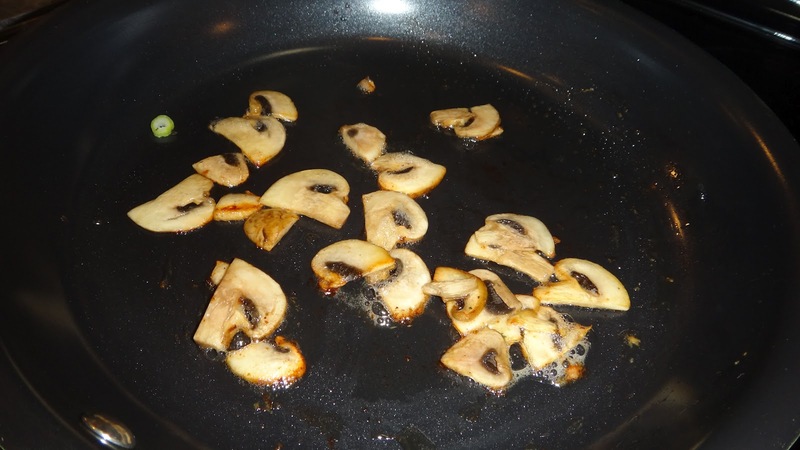 Step 3: in a skillet add butter and fry mushrooms until starting to brown. Step 4: add ham to the pan and also fry until it starts to brown lightly. 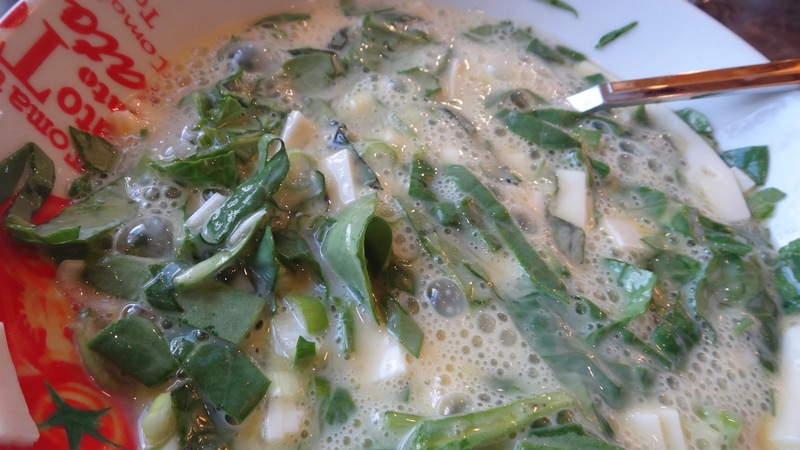 Step 5: add eggs, spinach, spinach, cheese and tilt pan to let egg mix swirl around edges of pan. Turn down heat to med/low you don’t want it to burn before it cooks. Sprinkle basil on top and add salt and pepper. 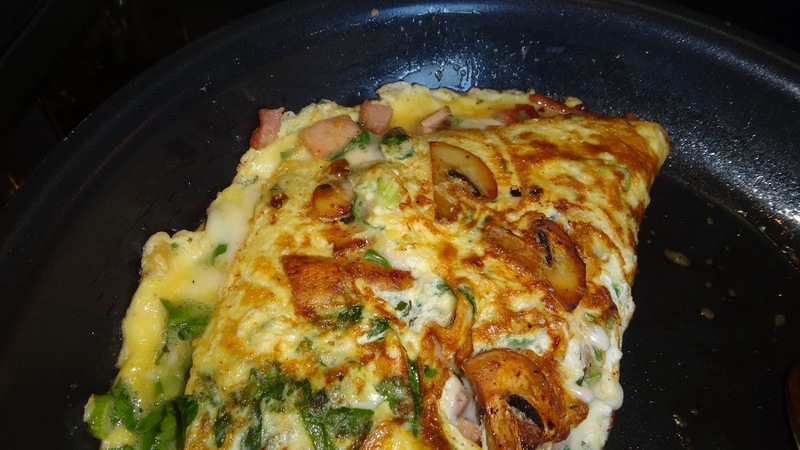 Step 6: when it starts to dry and has lost most of its jiggle, tilt pan and allow the omelet to fold over on itself. If you prefer your eggs more on the wetter side you can remove now. 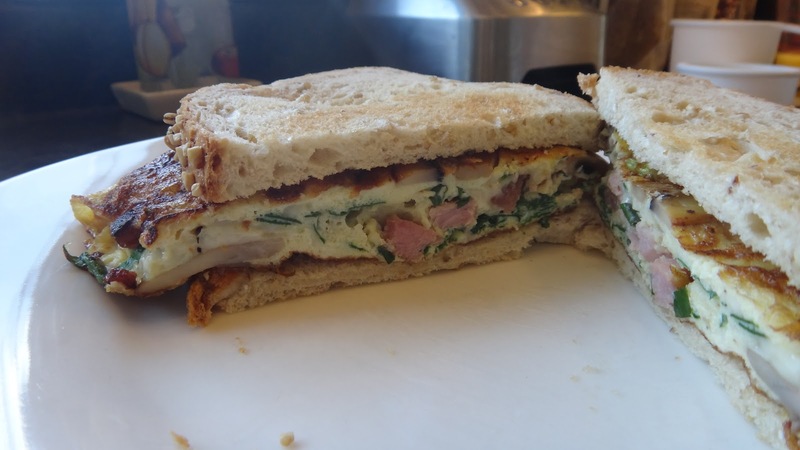 I like the sandwich to be more cooked and almost solid. So I cook it a few minutes longer. Step 7: I slice it in half with my spatula and flip it another time. Step 8: put each half on toasted bread and serve hot.